In just a matter of days, Kanye West’s Twitter revival has caused questions of his mental health to swirl — his oddly Charlie Sheen-esque language (e.g. “dragon energy”), non-sequiturs, and casual hubris leading people to believe West is not mentally sound. The situation was exacerbated when West reportedly fired longtime manager Scooter Braun and other members of his inner circle. Then yesterday, things got even worse when Hot 97 host Ebro Darden claimed West had confessed to him (in confidence) that he had struggled with opioid addiction in the past and that it was that addiction that landed him in the hospital in 2016. 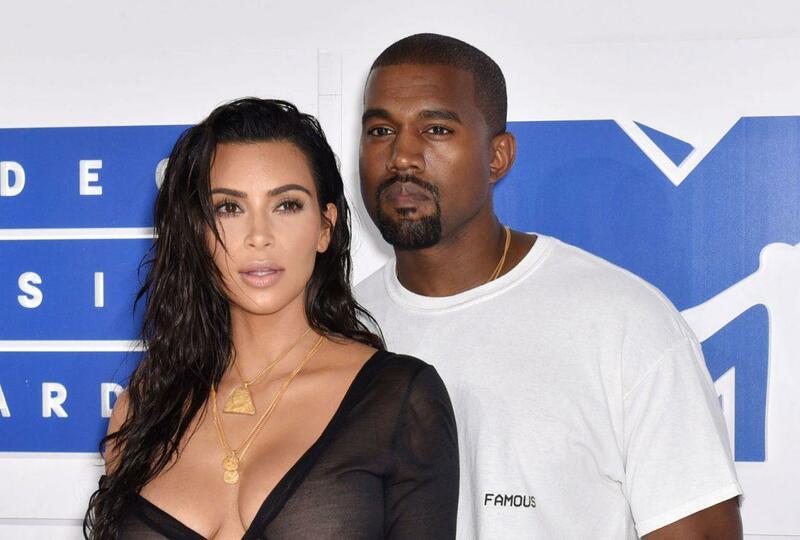 On Wednesday afternoon, Kim Kardashian West took to her Twitter to defend her husband’s recent behavior. West himself seems relatively unbothered by the media maelstrom. Just a couple hours ago, he tweeted this fun fact.